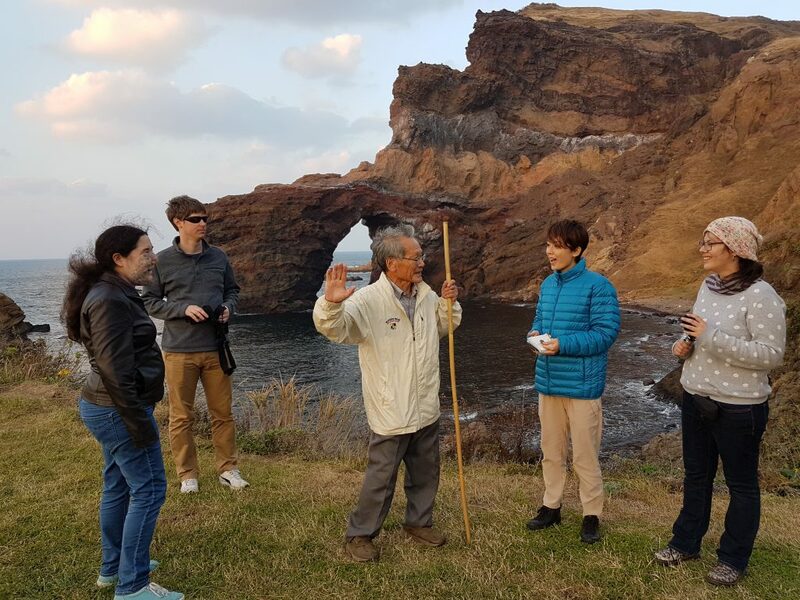 From October to November 2015, Professor Christina Laffin and four graduate students of Japanese literature travelled to the remote islands of Okinoshima in Shimane Prefecture to present an exhibit, workshop, and series of lectures aimed at making local cultural heritage more accessible. 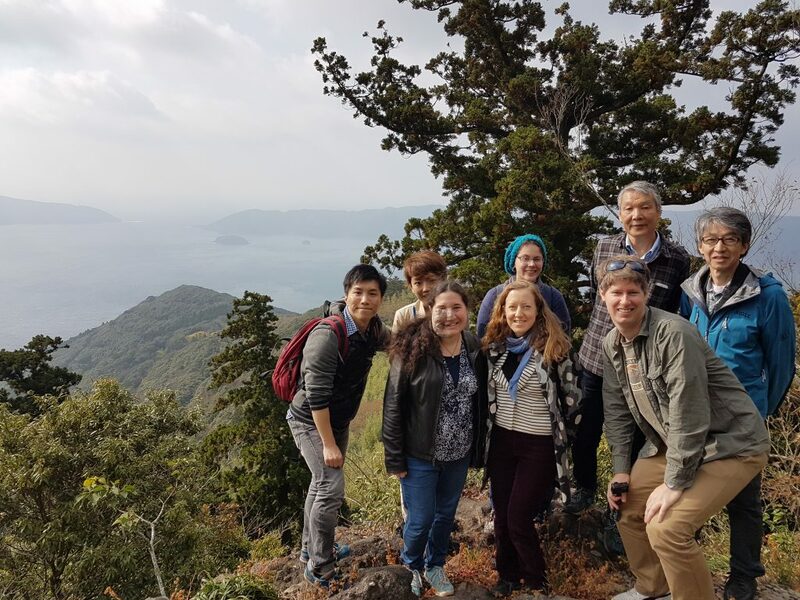 Over the course of a week they collaborated with local government staff, community members, and shrine priests, along with NPOs, corporate sponsors, and poets from throughout Japan. Their efforts will contribute to a Toshiba-funded project aimed at diversifying tourism leading up the 2020 Olympics and to a new, large-scale SSHRC-funded partnership project on East Asian religions (From the Ground Up http://frogbear.org/). Come see how an island community of just over two thousand (Ama Town) is trying to revive their local economy and why scholars of premodern Japan might be involved in this process. This presentation will offer an explanation and visual introduction into our journey through the Dozen Islands of Okinoshima while inviting us to consider the global and national issues Japan is currently facing. Christina Laffin is an associate professor at UBC and the Canada Research Chair in Premodern Japanese Literature and Culture. She currently serves as Associate Head of the Department of Asian Studies. Publications include a monograph on the scholar and poet Nun Abutsu (Rewriting Medieval Japanese Women, 2013), a co-edited collection of essays and translations on noh drama (The Noh Ominameshi, 2003), and a multi-volume anthology on Japanese history (Gender and Japanese History; managing editor, 1999).